September | 2015 | cut it out, stitch it up! At the end of August I finally finished the pair of socks I started back in February. At times I didn’t think I’d ever finish them. The pattern is Broken Seed Stitch Socks, a free download on Ravelry. This wasn’t my first choice of pattern. I thought I’d stretch myself with sock knitting this year and try a more complicated pattern. The first pattern I tried was Kyma, there is a fee to download this one from Ravelry but was on offer for free when I was searching for a pattern earlier in the year. 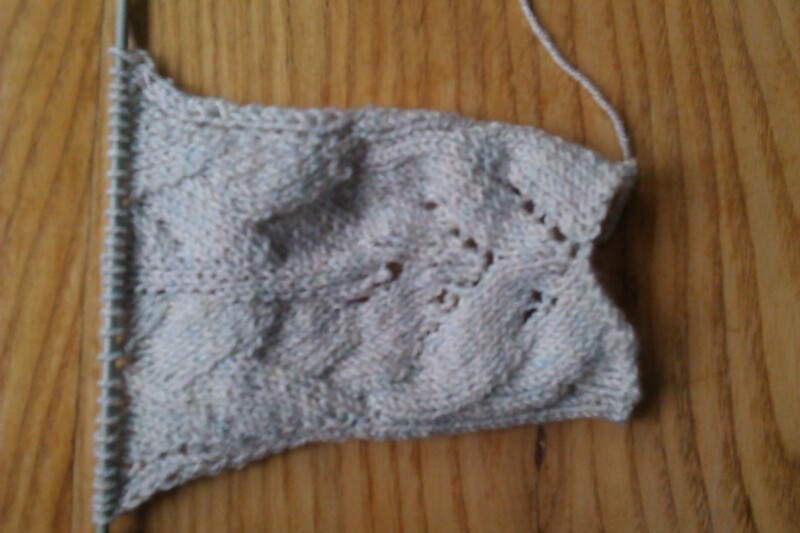 I tried knitting a swatch before starting the sock but I just couldn’t get it right. There are holes in the pattern and it just wasn’t working for me. 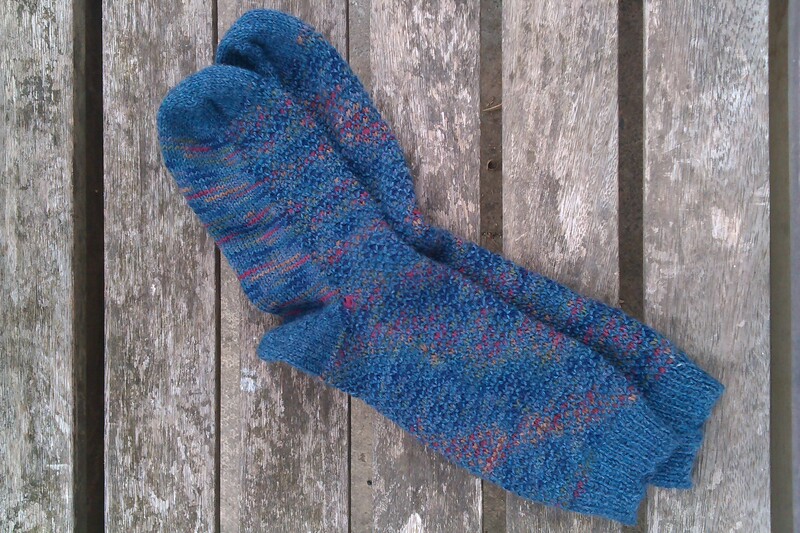 So the next pattern I looked at was My Cup Of Tea socks, also on Ravelry. No holes so I thought just maybe I could manage it. My practice swatch worked out ok-ish but when I started on the real thing I got stuck on row two of the pattern and gave up. That’s when I settled on the Broken Seed Stitch. I had the plain blue yarn which was from Red Heart ordered from Love Knitting so I also needed a variegated yarn. I found the same quality from Red Heart and it had the same denim blue colour in. 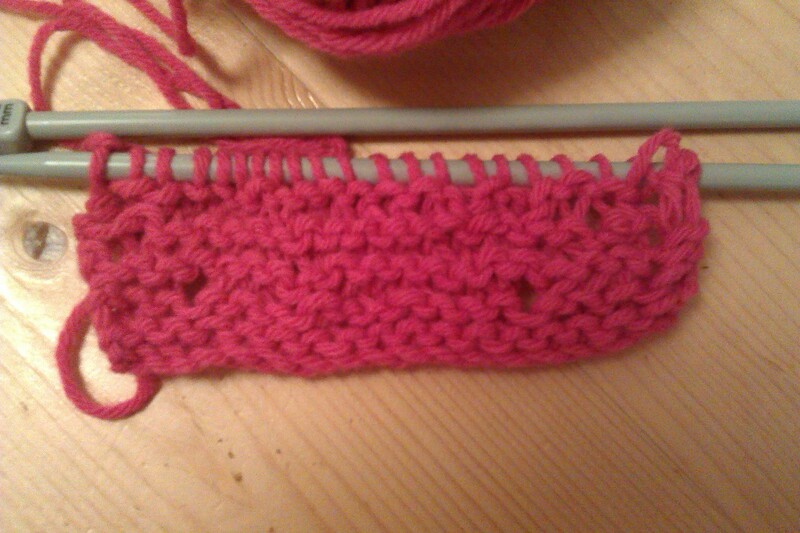 Broken Seed stitch is just a mix of knit & purl stitches so I couldn’t really go wrong. I did find if a faff having the two balls of yarn, which kept getting twisted and they were both 100gm balls which was way more than I needed for one pair. I lost the momentum and they dragged on for months. I’m pleased with them now they are done but I’m a little bit disillusioned with my sock knitting. I find I never quite get a perfect fit. They normally turn out slightly too long despite trying hard to get the length right. Then they are also slightly too loose. Out of the socks I’ve knitted for myself the best pair have been these plain grey Hermione’s every day socks. Maybe it was the yarn which is cotton based so the socks aren’t too ‘wooly’ and thick. I knit socks for myself using 60 stitches and I think using 2.5 needles. So it could be the case I either go down to 56 or use smaller needles? I was also a bit fed up that I was incapable of knitting a pattern, neither of the ones I initially chose looked that difficult. Then I remembered how much I love knitting cables. At the beginning of the year I found this jumper in a suitcase in the attic. I remember knitting this in my early 20’s so over 20 years ago (!) 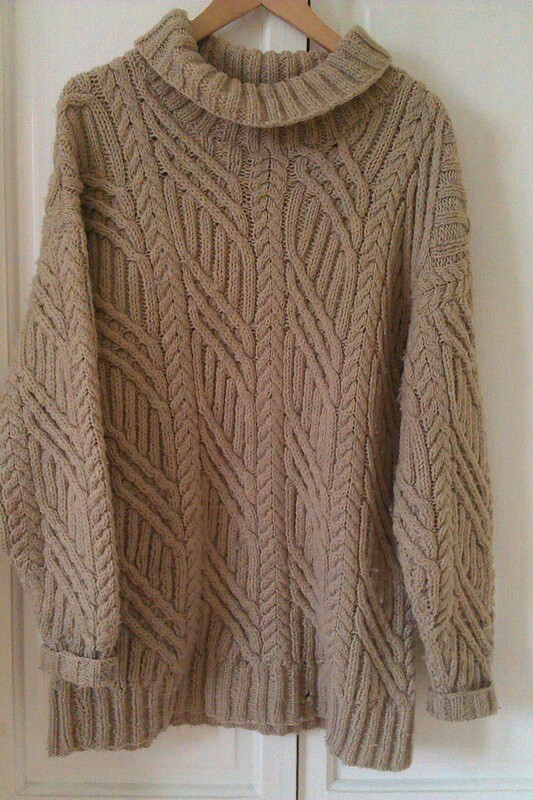 I gave it a wash and it became my house jumper to keep out the chills in the winter months. Anyway – my 7 year old daughter has been asking me to teach her to knit and at the weekend she was watching CBBC and there is a programme called ‘how to be epic @ everything’ and they had a lady called Suzie showing you how to speed knit. (if you watch the link it starts at 2.55 mins). It does only last 2 mins but shows casting on and the knit stitch. It was enough to give me the push to get my daughter some big needles and a ball of wool. I cast the stitches on for her as I remember I didn’t learn this at first and we spent a quiet half hour slowly going through the steps of the knit stitch. 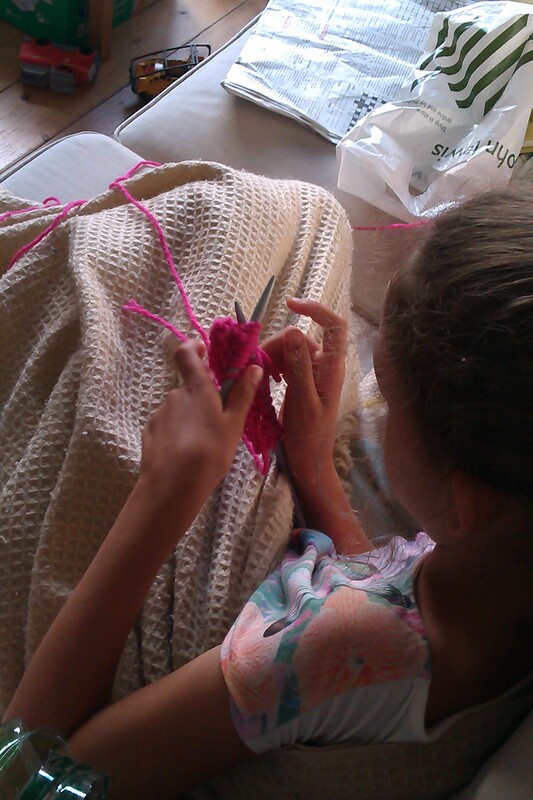 So far so good and she is knitting a blanket for her teddy. We started with 18 stitches but now at 21…. 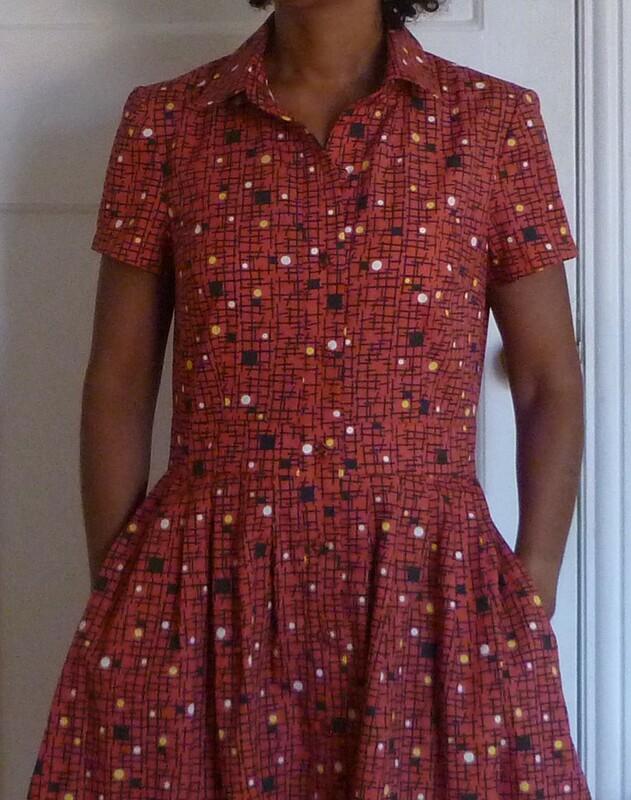 McCall’s M6696 Shirtdress, Completed – My Make for the ‘Made Up Initiative’. 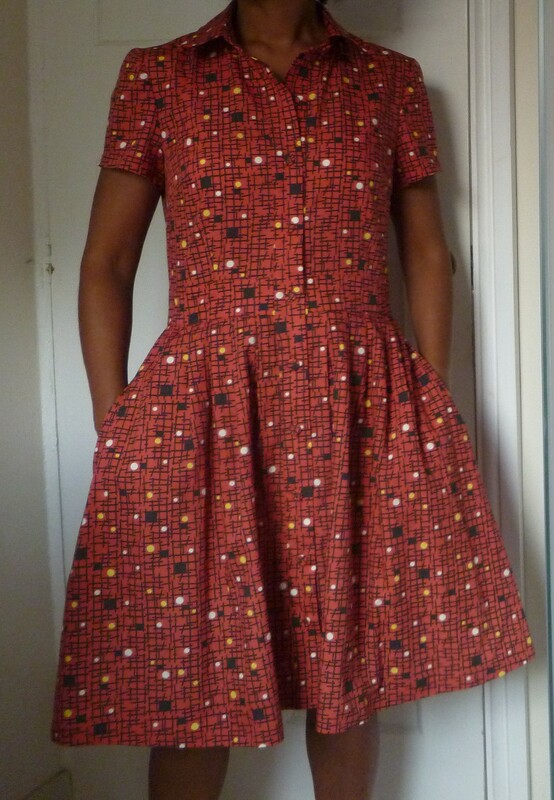 I’m pleased to say I’ve managed to get my dress finished and photographed before the deadline of 10th September. 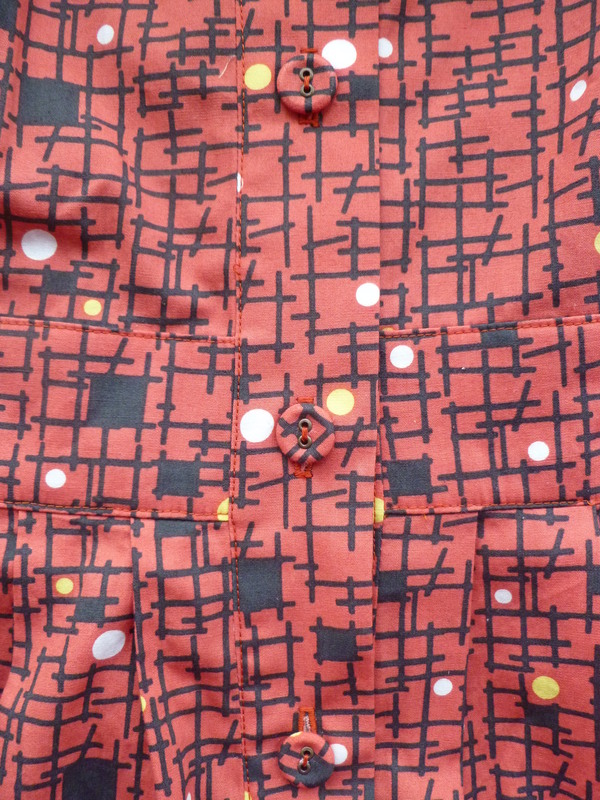 For the’ Made Up Initiative,’ which is aiming to raise funds for National Literacy Trust, I set my self the challenge of making up the McCall’s M6696 shirtdress. For those who haven’t yet read about the challenge pop over to Karen’s blog for all the details. I’m pleased with the finished dress, I mentioned in the last post that I removed the back gathering and changed to a flat back with waist darts. I cut the size 10 B cup which gives me a good fit around the waist but the next time I use this pattern I’ll go down to an 8 on the upper chest as it’s a bit roomy. I shortened the length of the skirt by 6cm, I made the length as this summer dress I made last year which is a good length for me. The make up went quite smoothly but I did find it a challenge to get the sleeves in, there is a lot of ease in the sleeve head! I also had more success than usual with my collar stand. Sometimes I find it hard to get them looking symmetrical. I took my time and I even drew on the shape of the curve before stitching to ensure each side matched each other. I normally dread buttonholes as my machine can be quite temperamental but it stitched the 10 buttonholes I needed perfectly for once. 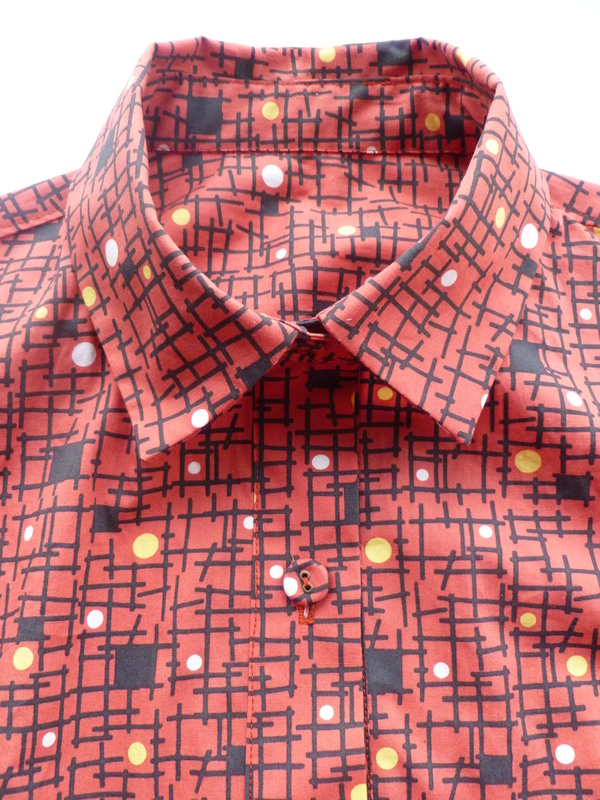 The covered buttons were from Harlequin . I only needed to use 10 out of the 11 but at least I have one spare to hand if ever needed. The buttons weren’t cheap at £1.20 each but the service is really professional, they arrived 3 days after I sent off the fabric. Fingers crossed that my name gets pulled out of the hat for some of the great prizes going!